Dr Tom is a small animal specialist surgeon who consults at Toowoomba Family Vets every Monday and Thursday. With over twenty years of experience as a veterinary surgeon, he is well acquainted with specialist and referral environments. Dr Tom is excited to work alongside Toowoomba Family Vets to offer intensive management of critical patients and 24-hour care as required. 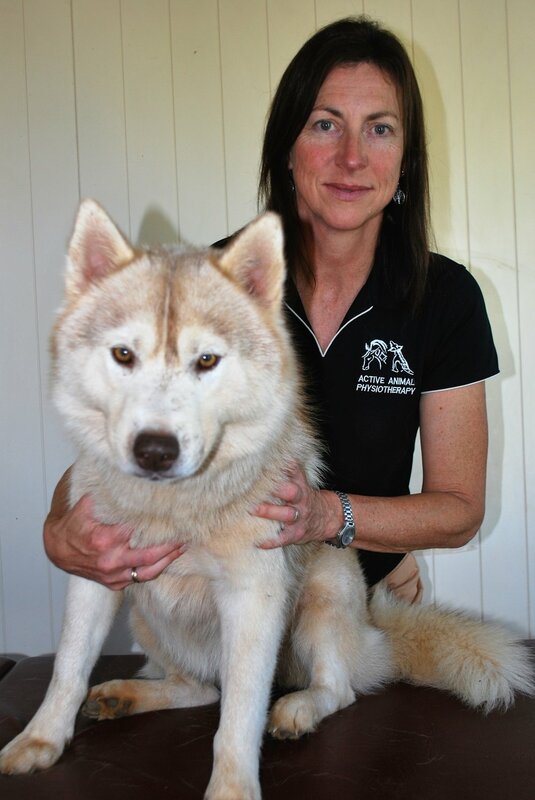 Dr Lesley Goff and Ms Stephanie Batterham are the physiotherapists at Active Animal Physiotherapy, who consult at Toowoomba Family Vets every Tuesday and Friday. Dr Goff along with her team, offer a specialised approach to post-surgery recovery and other mobility concerns, such as back, neck, pain, sports injuries and arthritis.